With over a quarter century of clinical success, Swedish and American research has proven that osseointegrated dental implants are effective in over ninety-six percent of all patients treated. 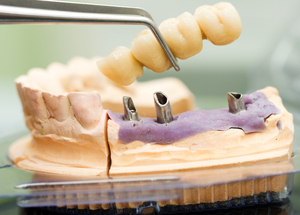 With over 10,000 osseointegrated dental implants cases, the Osorio Boston Dental Implant Center is one of the leading centers for osseointegrated dental implants in Boston. To learn more about immediate dental implants from the Osorio Boston Dental Implant Center, please contact our Boston office today.